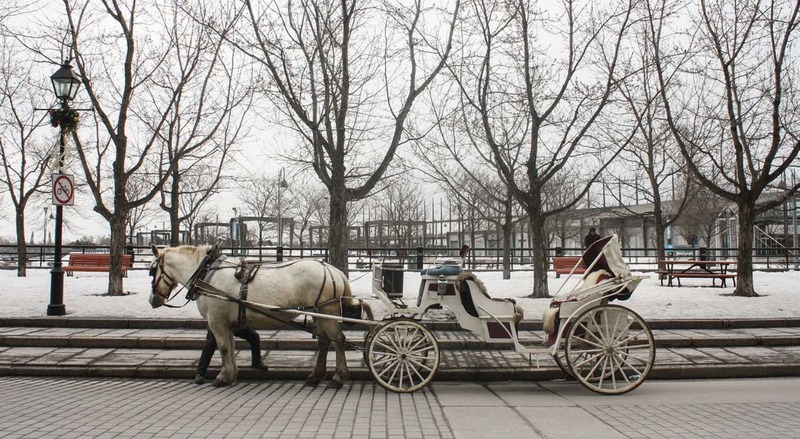 Horse-drawn carriages will be banned in Montreal from 2020 as a result of animal welfare concerns. The ban on the popular tourist attraction was officially announced on Thursday following years of campaigning on the part of animal advocates. The two-year delay is intended to give those who profit from the carriages - and animal exploitation - an opportunity to determine an alternative plan. City Councillor Craig Sauvé said: "We see there have been a lot of cases of horses being mistreated, horses dying while doing their calèche activities." Sauvé also explained that despite increased regulation, horses continue to be hurt in what the Montreal SPCA describes as a 'antiquated and inhumane industry'. The organization's Director of Animal Advocacy Alanna Devine added: "The end of this industry represents an important victory for our organization, and demonstrates just how much our relationship with animals is evolving." 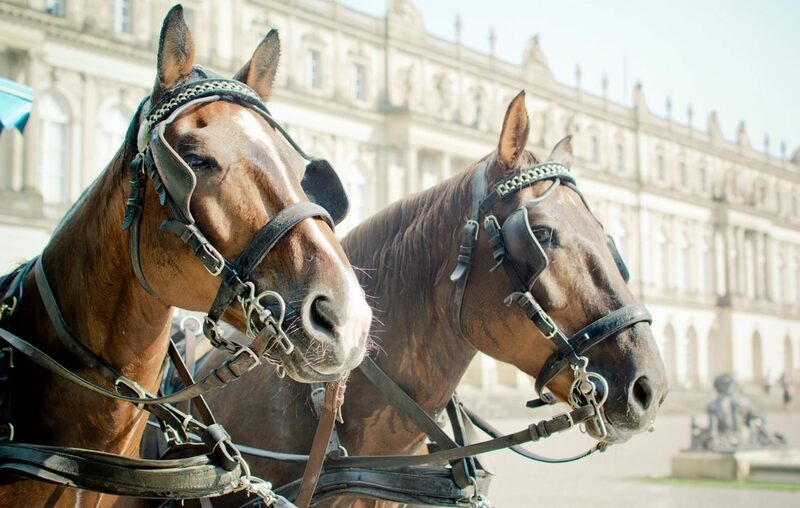 Further evidence of said 'evolution' includes the ban of horse-drawn carriages in Barcelona late last year, and the animal cruelty investigation launched last month after the death of 13 Ontario horses.